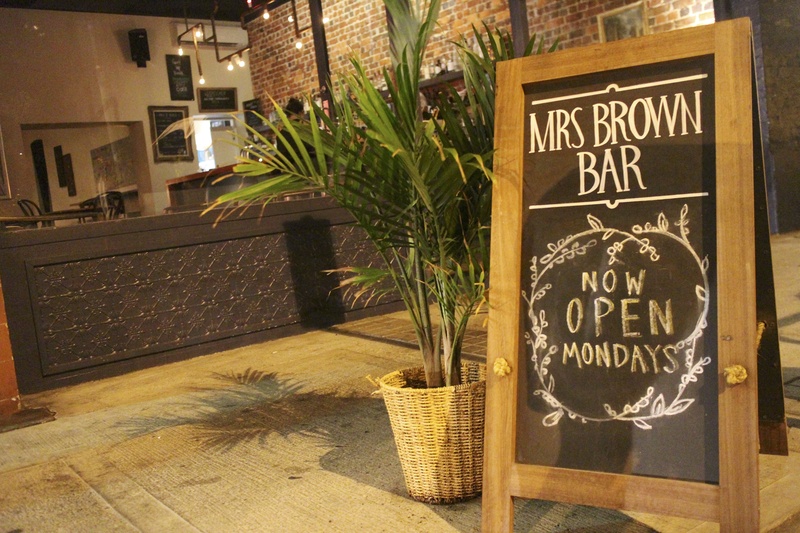 Decided to grab a late night drink with Naj after a day of biking and exploring at our neighborhood bar – Mrs. Brown Bar. Great little cocktail spot with a fantastic outdoor courtyard. This entry was posted in North Fremantle and tagged Mrs. Brown, Mrs. Brown Bar, North Fremantle. Bookmark the permalink.